If there’s one place in Hawaii that has managed to retain the look and feel of ancient Hawaii, it’s Waimea Valley on the North Shore of Oahu. Every time I visit with my family, I feel transported back in time to an era when Hawaiians lived in Ahupuaa (parcels of land that stretched from mountaintops to the ocean). At Waimea Valley, not only can you experience the beautiful Hawaiian rain forest, you can also immerse yourself in Hawaiian culture while strolling through a (reconstructed) ancient Hawaiian village. I write all this because, this year, the park is bringing back one of its most cherished traditions, one that helps locals and visitors understand the Hawaiian culture even more — Moon Walks. The moon was a symbolic celestial body for Native Hawaiians. Mahina’s (the moon) phases often determined Hawaiian practices, such as when to plant crops. 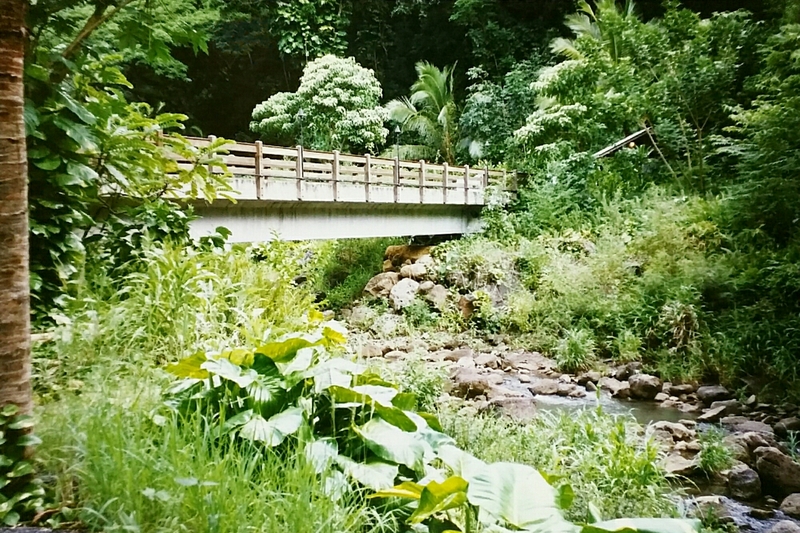 Walking paths and footbridges wind throughout Waimea Valley providing visitors a unique look into the Hawaii rain forest. For visitors and locals, Moon Walks at Waimea Valley are a way to honor Mahina and its significance to Hawaiian culture. This year, the park will host seven planned Moon Walks in Hawaii starting on Saturday, April 8th. 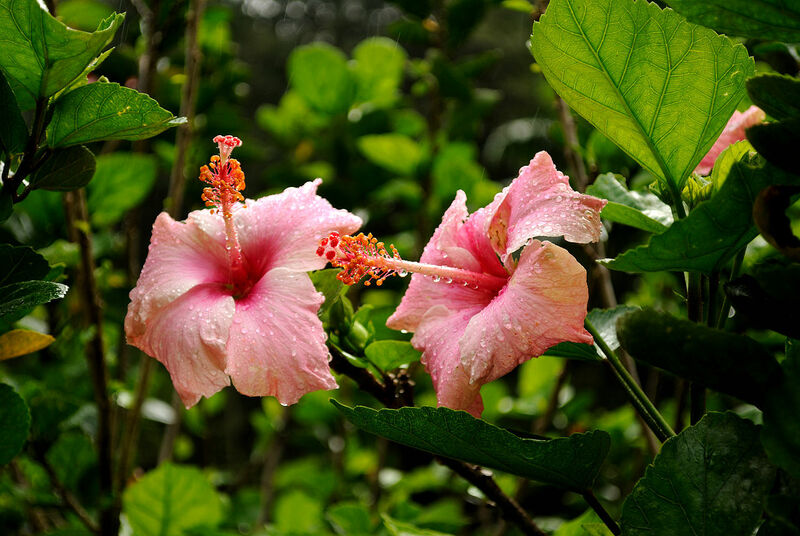 Visitors to Waimea Valley will be treated to a broad range of Hawaii flora and fauna. Regular Moon Walk admission is $10. Visitors can begin their walk through the Valley to the waterfall at 8:00 p.m. and must exit the Valley by 10:00 p.m. The Valley’s signature restaurant, The Proud Peacock, is offering a dinner buffet catered by Ke Nui Kitchen. Dinner is $29.95 for adults and $12.95 for children. Seating starts at 6:00 p.m.
Purchase of buffet dinner will include a free admission to the Moon Walk. Early dinner reservations and purchases are encouraged. Visit www.WaimeaValley.net. Keep in mind, the North Shore is about an hour drive from Waikiki. So, consider bundling your activities — one idea may be to book at North Shore Shark Adventure for the early afternoon. Then, take the short drive to Waimea Valley for a Moon Walk. Even if you’re not celestially-obsessed, these Moon Walks in Hawaii will help you understand and appreciate the Hawaiian culture. And, THAT is hopefully on every visitor’s agenda!